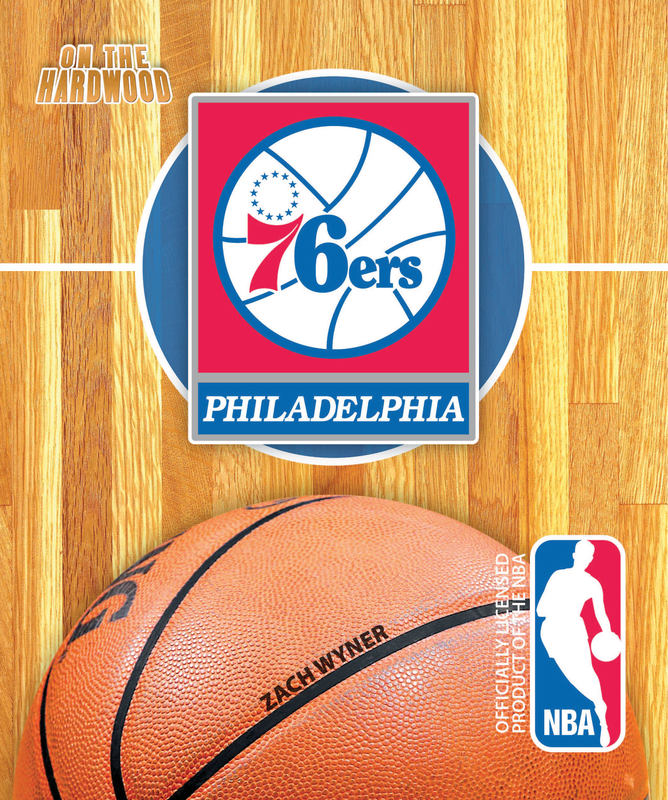 If you’re into hoops, then join the Philadelphia 76ers On the Hardwood in this officially licensed NBA team book. Players who have called Philly “home” are household names: Wilt Chamberlain, Julius Erving, Charles Barkley, and Allen Iverson. Their accomplishments include numerous All-Star game appearances, 6 NBA Finals visits, and championships in 1967 and 1983. Now, a new 76ers era is dawning. 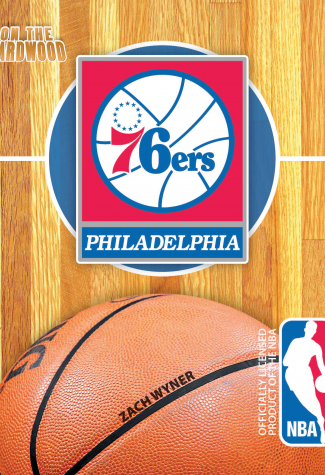 On the Hardwood: Philadelphia 76ers peeks into the future at a team that hopes to duplicate the successes of its past.